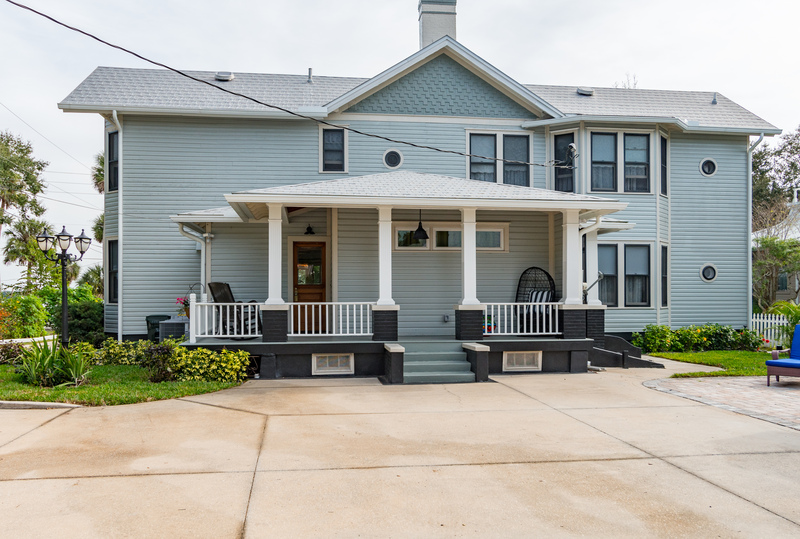 Originally built for George Sebring in 1901, with additions starting in 1905 and updated in 2018, this home in Rockledge, Florida features both Victorian and vernacular elements. It has been painstakingly renovated, making sure to preserve the history of the structure. 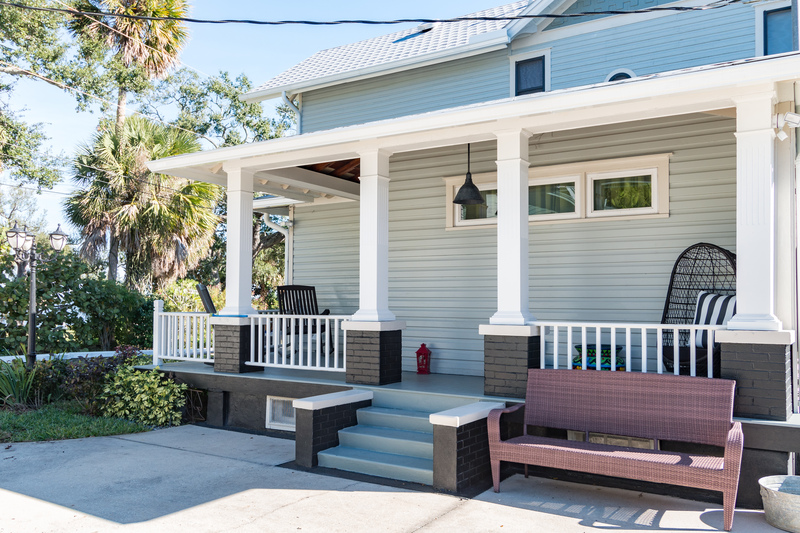 Originally listed in the National Register of Historic Homes in 1992, the home has won subsequent awards and recognition following the recent renovations. The property includes multiple buildings. The main home features 4 bedrooms, including two master suites, an additional office, & 3.5 bathrooms. 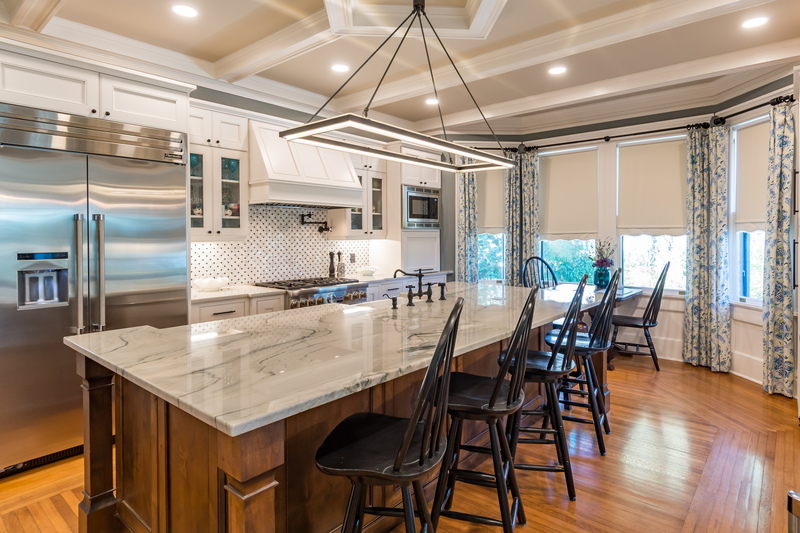 The kitchen features custom inset cabinetry, Thermador appliances, and tile mosaic backsplash. 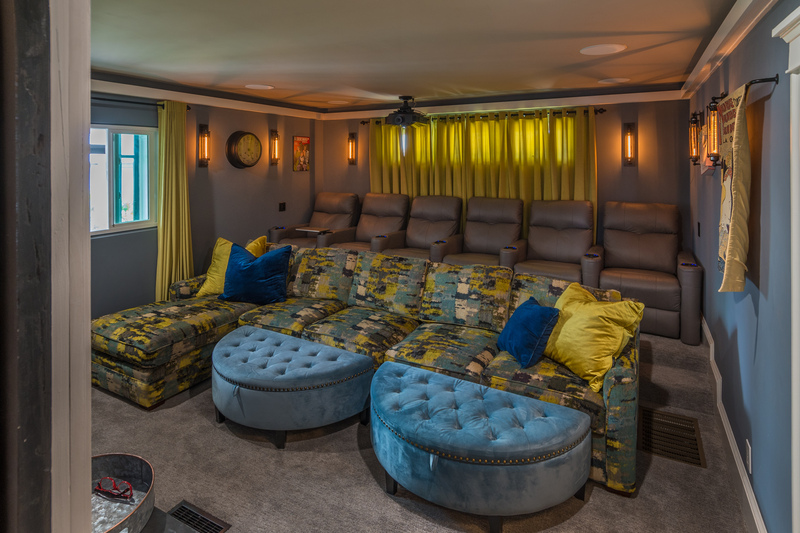 Lavishly finished is an oversized 12 person theater, with stadium-style seating. Original hardwood floors run throughout the majority of the home. An effort was taken to utilize original doors, windows and hardware, when able. The detached two-car garage includes an apartment with a kitchenette, bedroom, and bathroom. An additional two-car garage around back brings total garage parking to 4. The property also includes a rare traditional boathouse with lift, the last remaining fully working in the area. 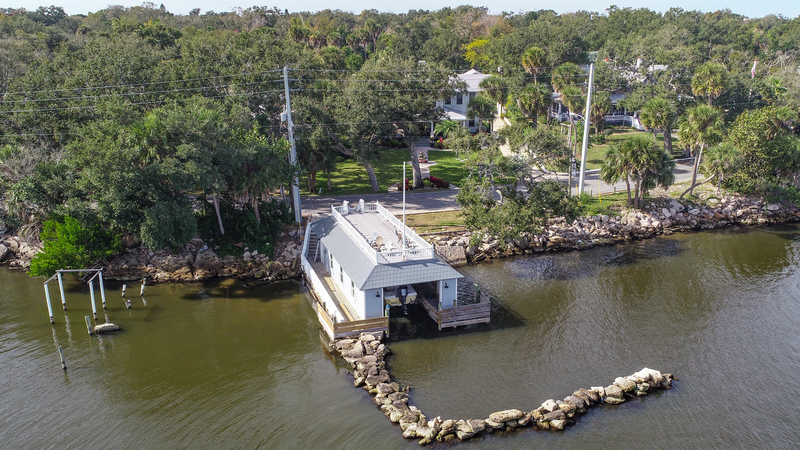 It includes an observation deck and a coquina rock breakwater. To the rear of the main home is a separate structure. Originally used as the kitchen, currently, it is set up as a secondary laundry room with additional room for storage. 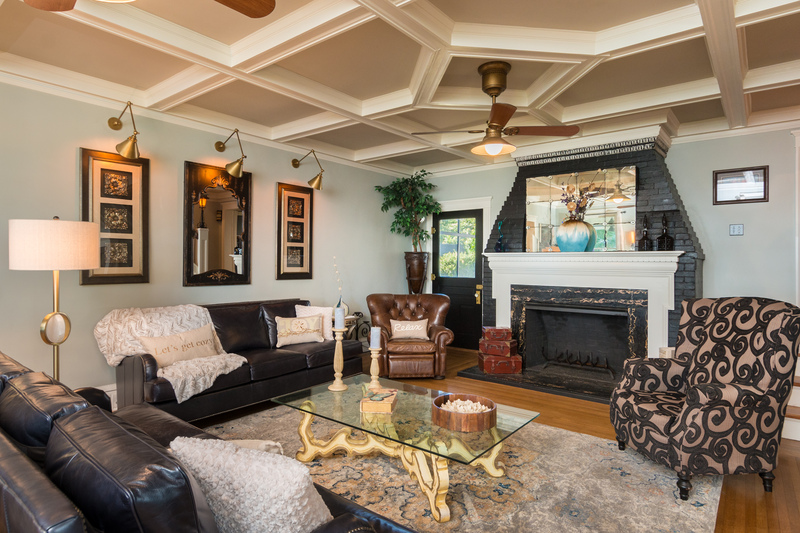 This historic home is listed for $2.3 million with Dale Sorensen Real Estate, an affiliate of Luxury Portfolio International®.